They can teach us a lot about successful co-parenting. 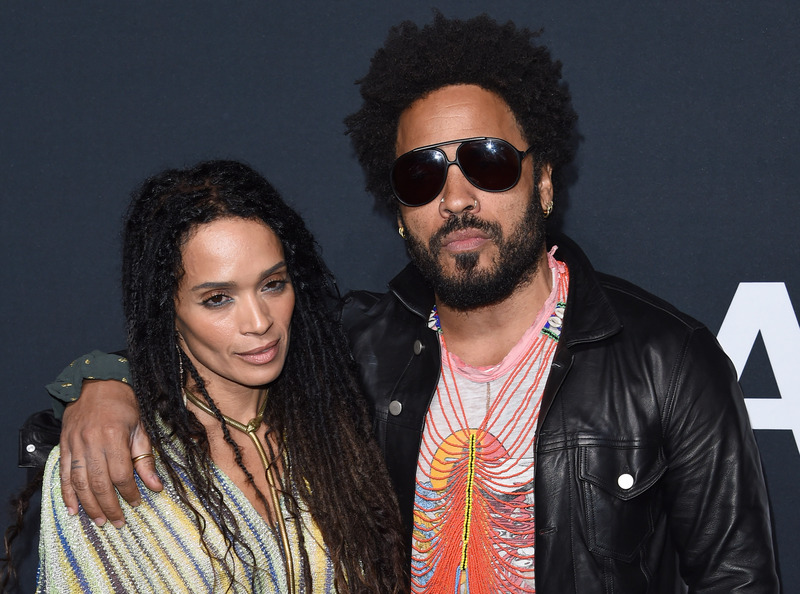 Lenny Kravitz and Lisa Bonet are two of the ultimate role models for a positive divorce, and for successful co-parenting. Over the course of the past 25 years — yes, it really has been that long — the former couple and parents to 30-year-old Zoë Kravitz have shown that it’s completely possible to not just amicably separate, but become closer than ever in the process. That was confirmed once again when Kravitz and Bonet’s current husband Jason Momoa shared a photo of the friendship rings the two have. Even though Kravitz and Bonet no longer have to co-parent their 30-year-old daughter — at least, not in a legal sense — they still spend the holidays together as one family. Bonet revealed as much earlier this year when talking about her family’s Thanksgiving tradition, which includes Kravitz. “It’s fantastic. It’s full-on family love,” she told Porter Magazine. If you’re wondering how to survive divorce and successfully co-parent afterward, it all comes down to processing feelings in a healthy way. “A good divorce has as its outcome partners who focus on divorcing amicably,” Constance Ahrons, Ph.D., author of The Good Divorce and We’re Still Family tells Thrive. “They are able to let go of marital angers and choose to be fair with each other. They also choose a process, like mediation or collaborative divorce, that supports their continuing relationship and does not position the partners as enemies. It helps if partners are able to grieve the losses that divorce inevitably brings.” This isn’t always easy — divorce is often by its nature a stressful process — but putting your shared children’s needs top of mind can often help you in your attempts to let go of your anger. That, in turn, can have overall positive effects for your mental health and well-being.